On January 2, 2014, at approximately 6:11 p.m., officers from the Anne Arundel County Police Department responded to the parking lot of the Best Buy store located in the 7000 block of Arundel Mills Circle in Hanover for a report of an unattended child in a parked vehicle. A witness reported arriving at the mall and parking next to a black, Chrysler Town and Country van around 4:30 p.m. The witness noticed that the van had its flashers on and that a young male child was unattended inside the van. The witness returned to the car after 6:00 p.m. and noticed that the child was still alone in the vehicle. Concerned for the well-being of the child, the witness then contacted an off-duty Anne Arundel County Sheriff’s Deputy working secondary at the mall. From there, members of the Anne Arundel County Police Department working at the mall were called for assistance. Members of the Anne Arundel County Police Department found the child unattended in the van with its hazard lights on. The child was able to unlock the door and exit the van, which was cold to the touch and covered with snow. Officers then placed the child inside of a warm police cruiser. Mall Security Officers were able to determine that the van arrived and parked at 4:29 p.m. Numerous unsuccessful attempts were made to identify and locate the operator and/or owner of the vehicle to include pages being made over the Best Buy intercom system in an effort to locate the child’s relatives. Medical personnel were summoned to the scene to check the child for injuries due to the freezing temperature, the age of the child, and the amount of time left alone within the vehicle. At approximately 7:30 p.m., the child’s mother and grandfather arrived back at the van. They indicated that the child was driven to the mall by the grandfather, who was there to pick up the child’s mother. The mother of the child reported that the child was supposed to be with the grandfather, who left the six-year-old child unattended within the vehicle. The child was subsequently transported to the Baltimore Washington Medical Center for an examination for precautionary measures. He was examined and determined to be in good health, showed no signs of physical child abuse, but was cold and hungry. 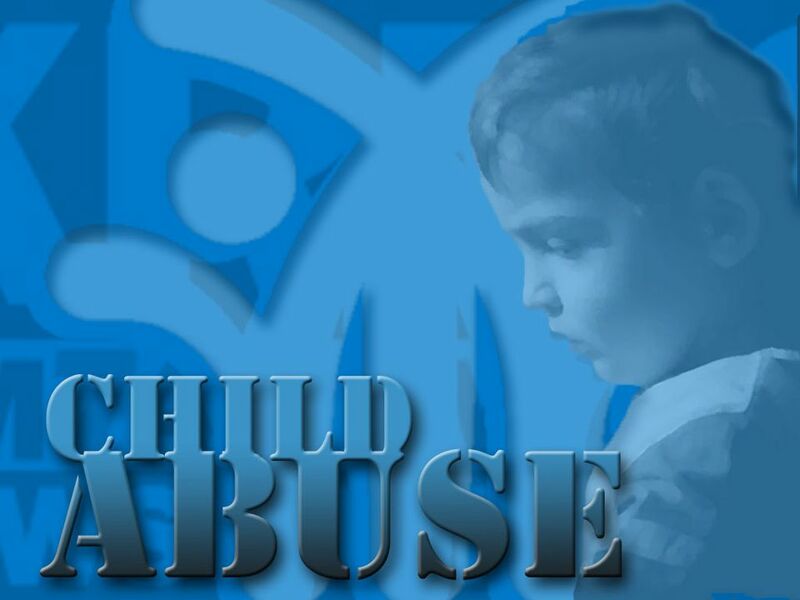 Child Protective Services and the Criminal Investigation Division Child Abuse Unit were contacted in reference to this incident and a safety plan was developed. The child was released to his mother as part of the safety plan. The Criminal Investigation Division Child Abuse Unit responded to the scene and will conduct any additional follow-up required for this incident. The Grandfather, Juan Carlos Calva Diaz, 47, of 8897 Flowerstock Row, Columbia, Maryland, was arrested at the scene and charged with: Confined Unattended Child under 8 years old and Neglect of a Minor.